There are certain obstacles in the way, but it is hoped that they may not prove insurmountable. In the first place, a Court official of experience says, as the Prince of Wales represents the King, it would be unusual for him to visit any foreign country officially, except as the guest of that country's Chief of State or its government. King Edward personally is said to be strongly favorable to such a visit, yet he may be slow to establish a precedent which hereafter might lead to trouble or misunderstanding. 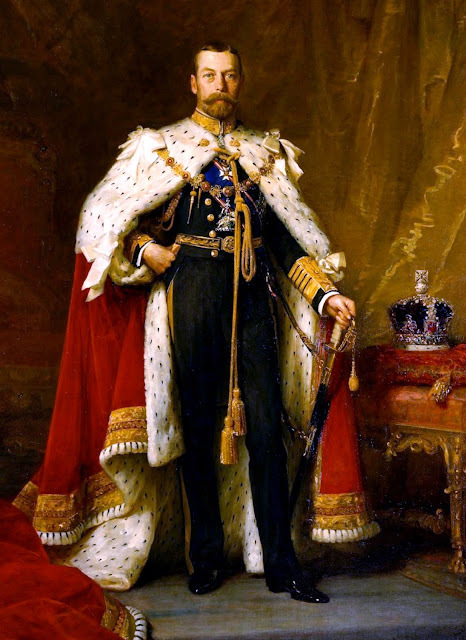 – The Prince of Wales of 1902, would go on to become King George V, in 1910. He was the only “Emperor of India” to be present at his own Delhi Durbar. LONDON, April 7.—The suggestion that the Prince of Wales attend the dedication of the new home of the New York Chamber of Commerce excites the liveliest surprise here, coupled with satisfaction at the indication of good feeling on the part of the leading members of America's industrial community. Undoubtedly, it is hoped in political circles, that the expected invitation will be accepted. Inquiries have elicited the fact that in Royal Court, and official circles, it is recognized that there are certain obstacles in the way, but it is hoped that they may not prove insurmountable. 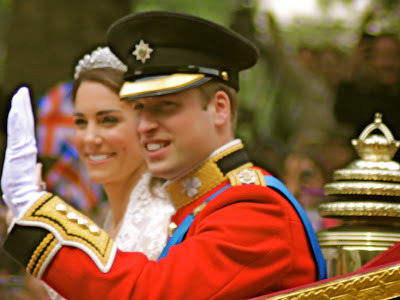 In the first place, a Court official of experience says, as the Prince of Wales represents the King, it would be unusual for him to visit any foreign country officially, except as the guest of that country's Chief of State or its government. King Edward personally is said to be strongly favorable to such a visit, yet he may be slow to establish a precedent which hereafter might lead to trouble or misunderstanding.